Plastic film is a broad category of flexible plastic that is used in a wide variety of applications, such as shopping bags, garment bag, food bag/wrap, bubble wrap, pallet wrap, shrink wrap, paper towel and toilet paper overwrap, airpacks (from shipped packages), agricultural covering film etc. Plastic film products bring great convenience to our daily life, but improper disposal of waste plastic film produces harm to the environment which is widely known as “White Pollution”. White pollution not only adversely affecting nature’s beauty but also leads to health hazards. Landfill is not a long term solution, because the degradation cycle of current plastics is at least 200 years in general. Plastic film recycling really make great sense. 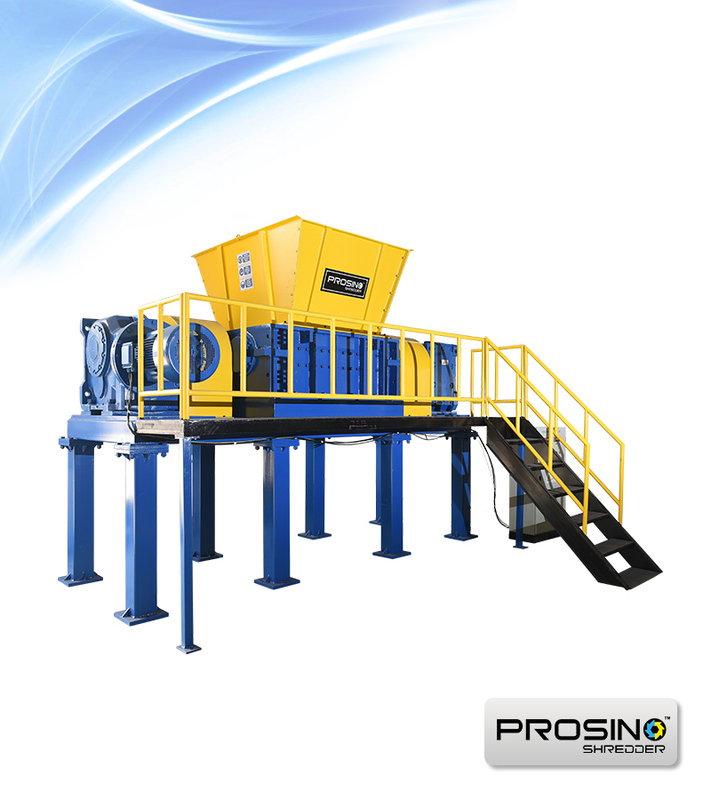 Some plastic film recycling machines like plastic film shredder can help to make whole recycling easier. As a matter of fact, most plastic film is polyethylene (PE) or polypropylene (PP) based and are suitable for recycling if cleaned of contamination. Shredding is a primary step in plastic film’s recycling process. The collected waste plastic films are firstly shredded into small pieces by plastic film shredder and then further washed and dried. At last, the cleaned pieces is melted down and made into new products. Most waste plastic films are turned into composite lumber, but they can also be reprocessed into small pellets or post-consumer resin, which can be used to make a variety of new products like new bags, pallets, containers, crates etc. 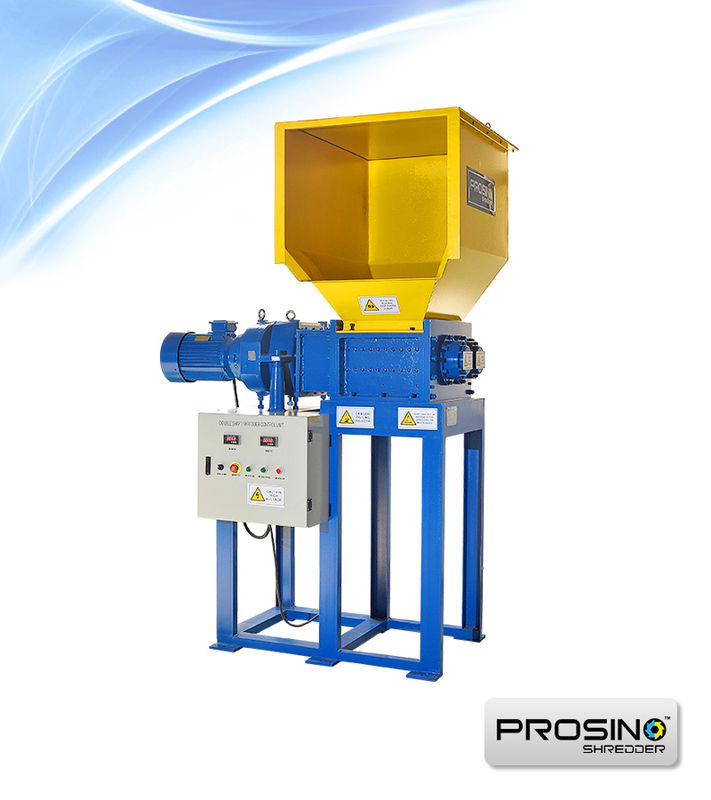 PROSINO double shaft shredders and swing-arm single shaft shredders are perfect to shred plastic film. 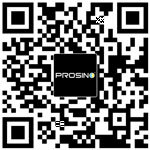 Contact us to get an optimal solution for your recycling project. 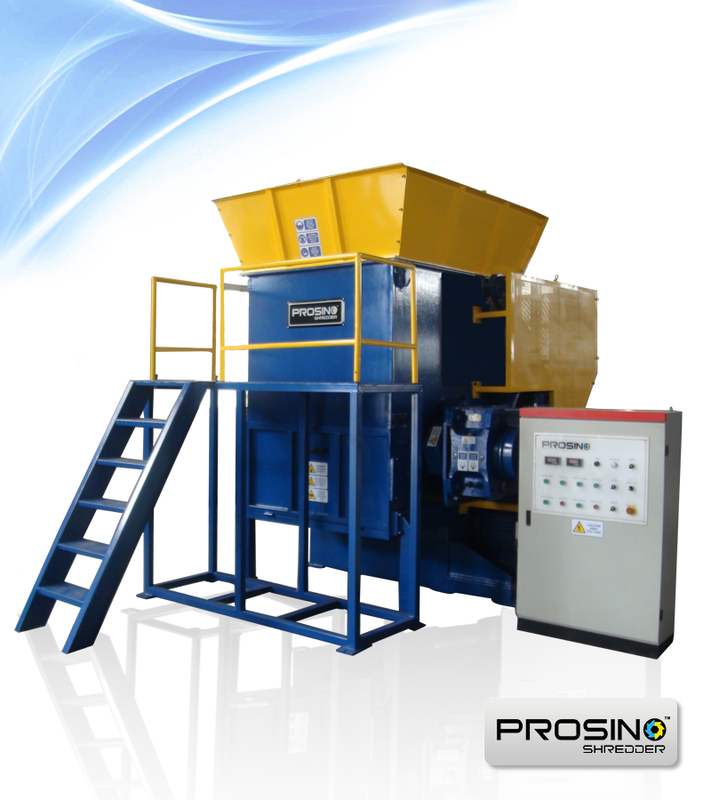 View SINOBALER plastic film baler for baling purpose.